Blue Line or Blaakant faience porcelain dinnerware by Aluminia and Royal Copenhagen, Denmark. 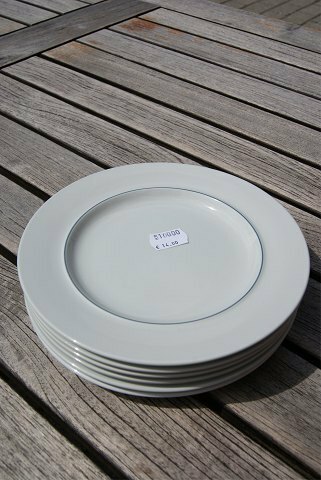 Large pastry plate No 3067/619 in a good used condition with normal usage wear. More plates in stock, but please contact us for current stock.